The Joint Language University (JLU) provides free downloadable language courses. I have stumbled upon them while searching for the Portuguese learning resources, and I was pleased to discover more languages. If you point your browser to the JLU’s address you will open a page with the following language courses: Albanian, Belarusan, Bulgarian, Cantonese, Chinese Mandarin, Czech, Dari, Dutch, Egyptian Arabic, Filipino, French, German, Greek, Haitian Creole, Hungarian, Indonesian, Iraqi Arabic, Korean, Maranao, MSA, Persian, Polish, Portuguese, Romanian, Russian, Serbian, Spanish, Syrian Arabic, Tausug, Thai, and Vietnamese. The courses vary in quality and extent. For example, the Portuguese course contains several books and audio resources, while the Serbian is much smaller and lacks audio. The Russian resources are extensive. The Arabic courses are impressive, with Egyptian, Iraqi, Syrian and MSA. But, there is a catch. The good thing about the JLU free resources is that they are, well, free. Not so good about them is that they are very dated and, form the point of view of a general learner or speaker, overly military (due to its origin and purpose). Some of the materials are from 1960s. 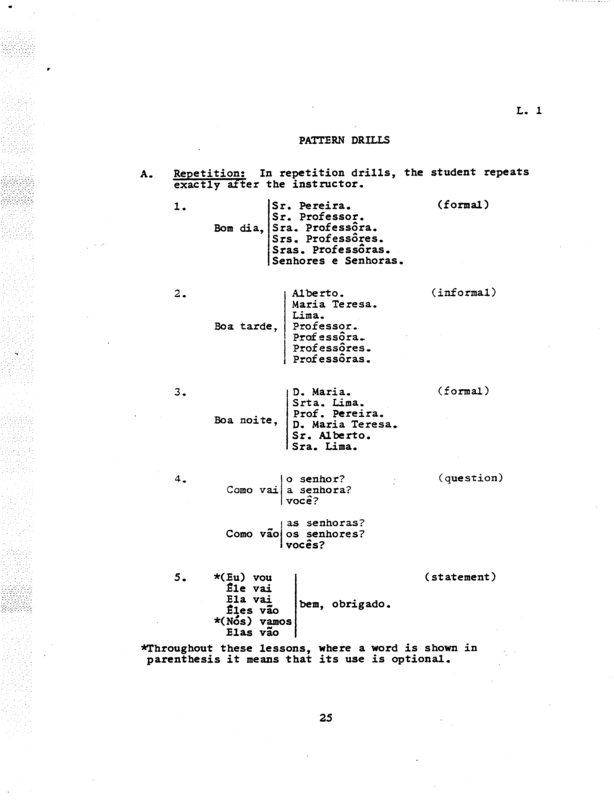 For example, the Portuguese course was created in 1968 (the PDF is scanned mechanically typewritten content, and the MP3 is converted from tapes). 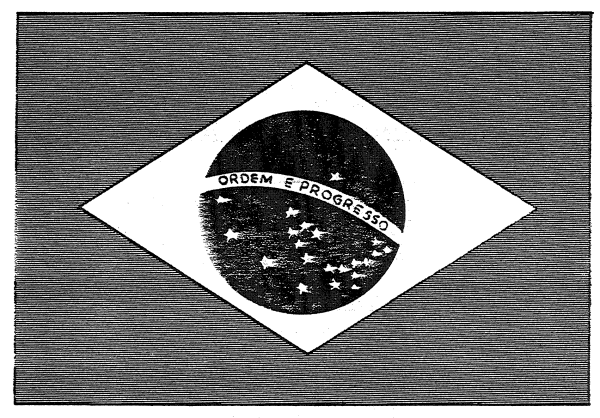 The Portuguese language underwent several orthographic reforms in the meantime, which the JLU course renders more of a research material than a learning material. I assume that “dated” is a relative term for some languages, but it is up to a learner (or mentor) to give the final judgement. However, a half of a century is a lot in terms of a current and relevant learning material. The methods in language teaching have also been updated since 60s. The JLU language courses listed in this text are not modern, but they can be useful to linguists and language enthusiasts (even though some courses are incomplete). You can have a look at their other public materials here, but be ready for not so friendly web interface. If you like to represent your thoughts, project or plans in the form of logical maps and flowcharts – VUE is just for you. This is a free program that all students, academic workers, CEOs, managers, writers and others will learn to appreciate, thanks to its simple use and powerful options, including fully fledged presentation mode (yes, no need for Power Point!). Visual Understanding Environment is created by Tufts University as “a concept and content mapping application, developed to support teaching, learning and research and for anyone who needs to organize, contextualize, and access digital information”. They succeeded in making a Java-based program that runs on most operating systems and allows great creativity in brainstorming and visual organisation of material. This just a beginning, and for the full list of the features visit the VUE feature page. What we particularly like and wish to mention here is the “presentation mode”: by creating “pathways” (the order in which nods/items are trigged) users can “replay” the path in full screen. This, together with annotations allows seamless presentations, just like in the Power Point. Even without annotations and keywords users can have rudimentary presentations. We discovered VUE just recently. For some time we used XMind, but we did not like it because it requires paid version for some usable export options. The chance was then given to FreeMind, also a very good application, but we did not like the interface. Office applications not being suitable for mind maps we ventured into Wikipedia discovery – and found VUE. The VUE homepage lists many tutorials, and that is where you can download this great program. Textbooks of reading material, or readers, improve reading and listening skills, especially when accompanied by the recording of the written material. This text is short overview of the listening problems, with the explanation why texts with recorded narration are useful. In addition, we will describe Macmillan Readers Series. By using reading materials and recorded narration, learners can address some of the problems. For example, the learners can gradually train themselves to read faster, they can repeat the recording when they like and as often as they like. Further, learners are not under pressure to know unknown words, as they can at their own time work on the text and then again on the listening. The listening material is very important in dealing with the proper pronunciation, stress, accent and sentence rhythm. 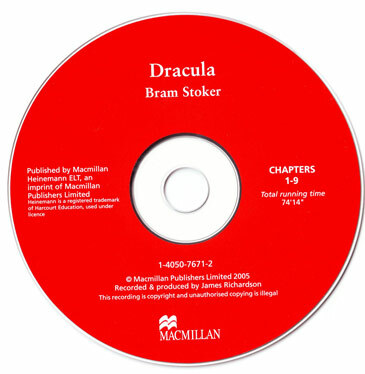 This is great way to acquire pronunciation, especially if learners can record themselves and then compare their own reading with the narration on the CD. Upper, about 2200 basic words. on a bookstore site for further information. Feel free to suggest similar products in the comments bellow.